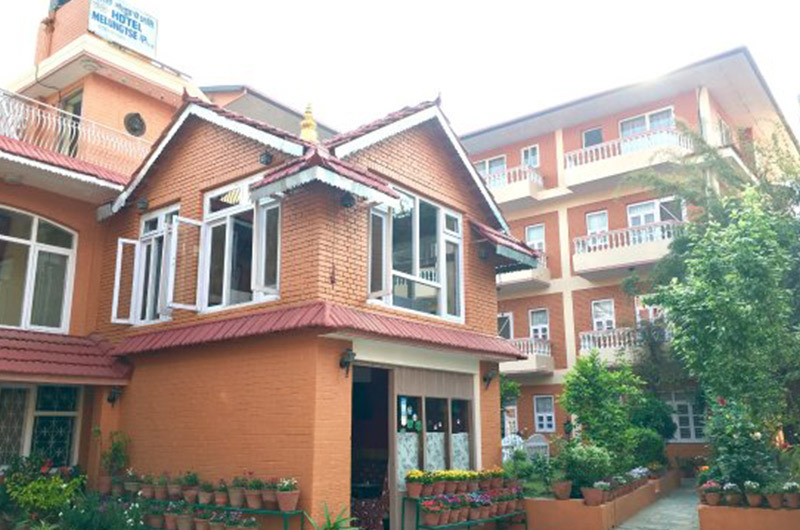 Hotel Ashoka is situated in the heart of Kathmandu’s exciting tourist district of Thamel, jyatha. 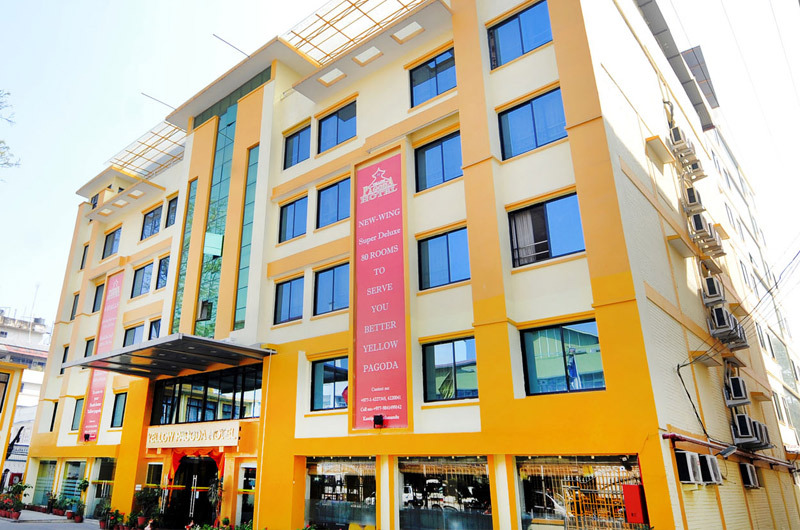 it is surrounded by major shopping complexes and important near by sites like the royal palace, Indian Embassy, SAARC Secretariat Building, etc. 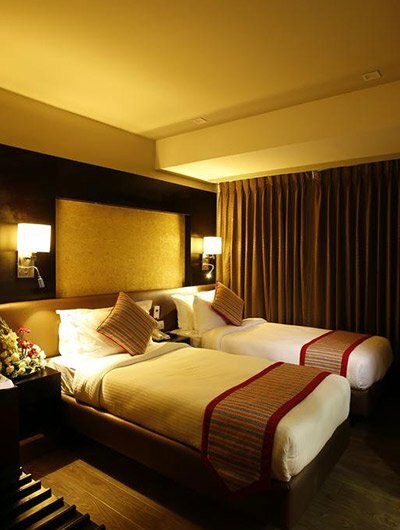 The hotel is only 5 km from the international and domestic airports, and 3 km from the bus park. All its 40 well decorated rooms have attached bathrooms with 24-hr hot and cold shower, telephone, and multi channel colour television. An elegant restaurant and bar serves a choice of delectable cuisine.